Banish that built up lactic acid and give those hard working muscles a boost with this reviving blend of Cypress, Lime, grapefruit, eucalyptus & marjoram. For all those active sporty people who have been out and about overdoing it! 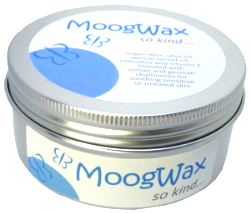 This wax is the aromatherapy equivalent of compression socks (but without the fetching look!). The key ingredients here are cypress, lime and grapefruit all of which boost circulation and help to banish built up lactic acid. Added to this is eucalyptus and sweet marjoram which soothe tired and aching muscles. We also added infused arnica oil for it’s ability to soothe muscle pain and reduce inflammation. 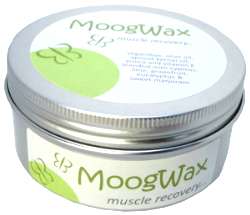 This is a great post-event wax for sports therapists to have in their tool kit. A great Monday morning booster too! Caution: Not for use during pregnancy or for children under 3 years of age. Do not use on broken skin. Do not use on skin exposed to direct sunlight.